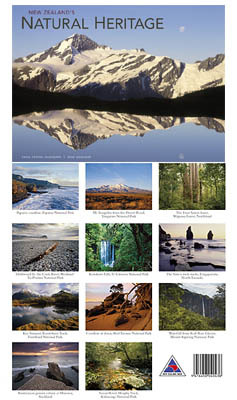 JOIN US: Be the first 100 to 'Like' our page and receive 2012 NZ CALENDAR FREE value at $19.95. This can be an awesome gift to family and friends overseas who are nostalgically missing the beautiful NZ. The Calendars explores in depth what makes New Zealand Beautiful and the best place to BE!! And if visiting NZ is expensive then ‘Like’ us and we’ll bring NZ to you at FREE OF COST! !